What Makes Rummy the Mother of Modern Card Games? What Makes Rummy the Mother of Modern Card Games? Rummy, the third most popular game in the world, is one of the easiest of all card games to learn. 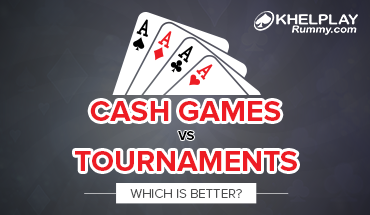 You can play the card game both offline and online for real cash prizes. The main objective of the game is to group matching cards of the same rank or sequence and same suit. So, your goal is to build melds which consists of sets, three or four of a kind of the same rank; or runs, three or more cards in sequence, of the same suit. If you discard a card, making a run in the discard pile, if may not be taken up without taking all cards below the top card. Rummy has main variations like Points rummy, Deal Rummy, etc. However, the 13 card rummy game variation is most enjoyed and highest played online. The genesis of rummy is a mystery waiting to be unraveled. While some experts claim that rummy card game originated from the Spanish card game, Conquian, others argue that it actually came from a French variant of Poker. There are others that believe that rummy may have come from the Chinese game of Mahjong. 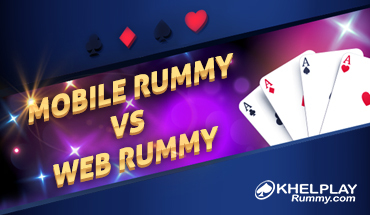 Whatever be the origin, rummy is a fantastic card game that has taking online gaming to new levels. Millions of people worldwide download free rummy apps or visit gaming websites to play rummy every day. 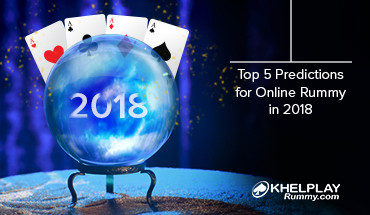 Certain factors that make it an instant hit among the masses are – simple game rules, anybody can play, real cash prizes, trains your brain by improving analytical and social skills, etc. It has been scientifically proven that playing rummy regularly helps develop the ability to remember facts. Additionally, rummy is believed to have given birth to other popular games, such as Bridge and Pinochle. There was a time when rummy was considered a luck-based game, however, that myth is now debunked and many countries, like India, have legally declared rummy has a skill-based game. The sheer popularity of this card game and it acting as an inspiration to develop new games is what makes rummy the mother of modern card games.